We’re dedicated to protecting your child’s healthy smile. Children need dental care starting from the moment their first baby tooth arrives. By age 6, they need dental care to protect and preserve the teeth that they will have for their rest of their lives. Without quality pediatric dental care, children face the possibility of developing dental decay and disease that can cause a lifetime of pain, discomfort, and health complications. Early childhood dental cavities are the most common childhood disease. As your trusted Birmingham Pediatric Dentist, we are committed to providing the compassionate, effective, and comprehensive dental care your child will need to stay happy and smiling for years to come. 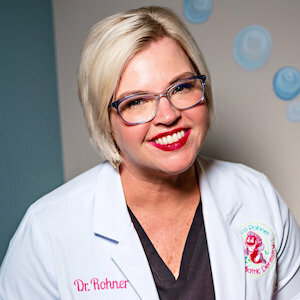 Dr. Rohner is highly qualified Birmingham Pediatric Dentist with the advanced knowledge, education, and experience to deliver the extraordinary pediatric dental care your child deserves. We invite you to learn more about Dr. Rohner, our family friendly team, & our practice policies.